12 year old attempts to build a pc. Your hand is good at twister. The part that I somehow struggled with the most, was installing the sp-120 fan, Because the holes weren't pre-threaded I had to push with all my power to get the screws in, But I did it, Now, it was time to boot up the pc for the first time, Nothing happened, Why? My power supply was turned off, So I tried again, with the power supply turned on, Nothing happened again? Now, because I was panicking I pressed the reset switch, It turned on, My 1070 started giving me seizures by going into Nyan cat mode, which made me now it was working, The sp120 lit up, and the hyper 212 EVO fan started spinning, So I accidentally routed the front panel connectors wrong, but I rerouted them. People thought this would be a fail, they thought a 12 year old couldn't build a computer and also use proper grammar, but I guess I proved them wrong? I mean, It works, and there are only 2 cables in sight, Mission accomplished? But yeah, people trusted me with $1350 worth of computer stuff and I delivered.. I named this beast Skynet, why? because I'm brain dead and couldn't think of any other names. Excellent processor, I love it, runs at 15-25c (Idle) and 30-40c on gaming load with my hyper 212 evo. Easy to install, somehow people kept saying it was hard to install blah blah blah, It's not, you just have to follow the instructions and look at a few videos on youtube, If I can do it with my clumsy hands, anyone can. Great motherboard, It was easy to see which things are which, everything is labeled and there are also red LED's. I mean, it works? How do you expect me to review ram? One terabyte was enough for me, I didn't need more, well, at least for now. Awesome case! Love it, everything was so clear (Maybe not the PSU bracket, but I will get to that later) Plenty of room for cable management, Standoffs are installed by default, Manual is clear enough for me to understand. The 200mm fan in the front DOES NOT light up blue even though in the preview pictures it does, It's just a blank 200mm fan, that from my testing does not run at more than 850 RPM Now, The power supply installation was really weird, This is why I suggest you look at the pcpartpicker guide to see how to install that, It may be a little finicky to get everything lined up properly, but It works, Any side panel can fit in any of the four sides of the case, which I thought was pretty neat. it's a great power supply, I saw it had a 10/10 on Jonnyguru so I picked it up, I had to knock off one star because of the 24 pin power cable, It's near impossible to put it into the connector on the motherboard by yourself without any gap, I literally had to push as hard as I can to get it into the motherboard, but otherwise It's great! That is nuts i'm 13 but now you got me thinking about doing the same. Tech god? No, Enthusiast? Sure, Honestly, I would change the 750ti for a rx 460 or rx 470, Also, swap out the h110 motherboard for a h170 or a b150 motherboard, And please get rid of the NEX powersupply, if you really want to go for EVGA get a GS or G2 powersupply, also, You might want to get a ATX motherboard, because the case has a window and it's ATX, So it will drive you crazy if you are OCD, I really don't like External hard drives at all, but if you like them then go for it. Nice build! 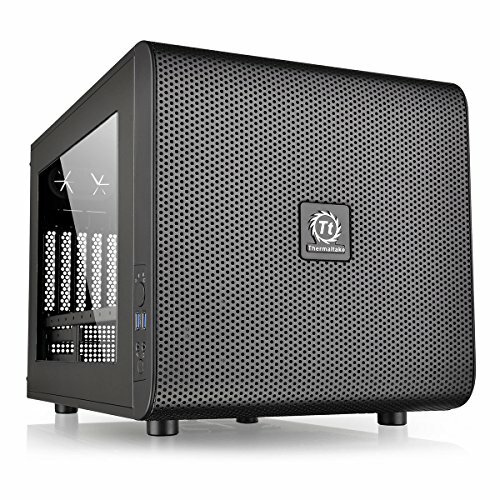 This looks almost identical to the build that I am planning for Black Friday (hopefully this way I can keep it under $1000). You'll have to do a follow up with some benchmarks! Great job! Yeah, My windows key didn't work, which is why I don't have benchmarks or load temps, got it refunded though, I will keep you updated! 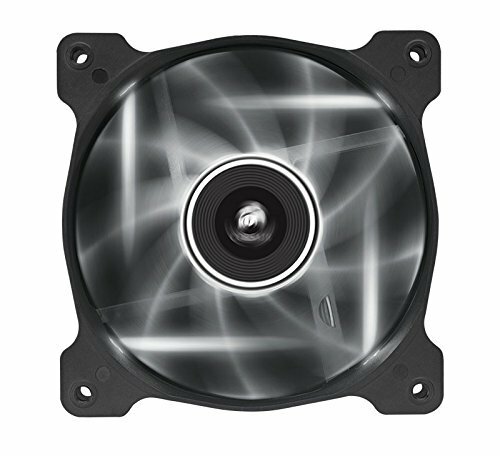 Just giving you a heads up, Black Friday deals have been known to be a little bit of a let down for computer parts. Don't get me wrong, you could find a deal or two, but they're usually on products that have big markups. You might be able to get a case, mouse/keyboard, lower/mid-end monitor, something that they have a lot of stock in or something not selling well...etc. Yeah, Breezy is right about that. You should definitely do it, It's not as intimidating as it sounds. Your current computer was better than my computer literally 5 days ago. Put it this way - I'm in my thirties and just starting out on my first build, so hats off to you! Taking on a project, doing the research and seeing it through to completion is something to be proud of. Roughly $1061 USD from CAD(In case someone was wondering). "Please don't hate on me because of my age"......... if every 12 year old wrote like you, the internet would be a much better place lol. Honestly, I am very impressed that you not only researched everything by yourself but also built the system from the ground up. On to the build, great job picking efficient parts. Very impressed that you spent a little more for that G2 PSU. 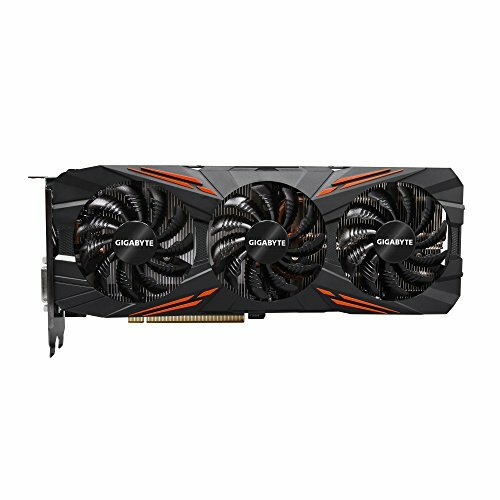 I'm currently purchasing all the components for my first build and I am also using: G2 550W, Core V21, 1070 GTX (I went with ASUS), 212 EVO. I was super nervous about going Micro-ATX with a 212 EVO. I never realized how big that cooler is. From what you're saying, it shouldn't be a problem...I was a little nervous that it wouldn't fit over the ram. Recommendation: Grab a nice A-Data 240gb SSD. I got mine on sale for ~$73 tax included. Lol, you just stale my stuff to write down in my build description. I was supposed to be a hero because of my age, and it being delayed. I was supposed to have a delayed build! *stole. I'm such an idiot. Nice man, lol I've been researching this long like you! I have built the pc like today, but I need to sleep (Netherlands here, it's 23:45). Tomorrow I'll do some cable management and make some pics hopefully, hope that I can post it on Monday or so. It works! I will do that as soon as I can, I got a windows key that didn't work/was used before, It's going to take a while for me to finally get everything set, Sorry. Probably the same here. Except if I make a (potentially) massive stuff up. Don't worry it's highly unlikely you will, if you need help, the pcpartpicker build using the core v21 uploaded on their youtube channel helped me a lot. I'm just looking for a 900$ build and I like this one I might build the same. 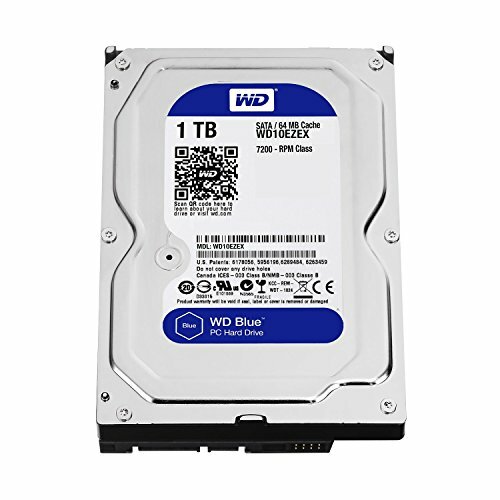 I would have taken an additional 128 or 240GB Boot SSD, or take the WD Black if you would only go for 1 HDD. I considered a SSD, but for me it just seems like a waste of money. 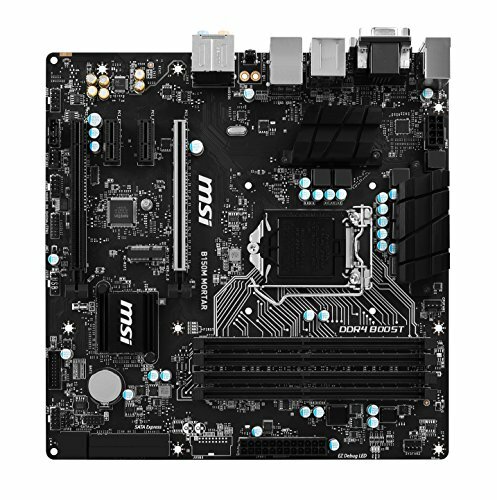 So it seems like the cm 212 won't clear the 1st ram slot of that board. Is that correct? If I were to get one of my ram sticks and place it in the 1st slot there would be a 2mm gap between the fan and the ram stick, if you find it doesn't fit for you just move the cm fan up a centimeter or two. It isn't a big deal to me, Sure, I may have spent a little more than I should have, but It really doesn't make a difference for me. 10/10 would push out the air again! That case is pretty low end, Not very good cable management compared to my TT core V21 case. I did consider it once. Mr. Quack you made my day. To see kids taking interest into this is amazing. +25 for you. This is even more impressive because you're 12. No hate at all. Great build. I'm 27 for goodness' sake and I'm learning from your build. 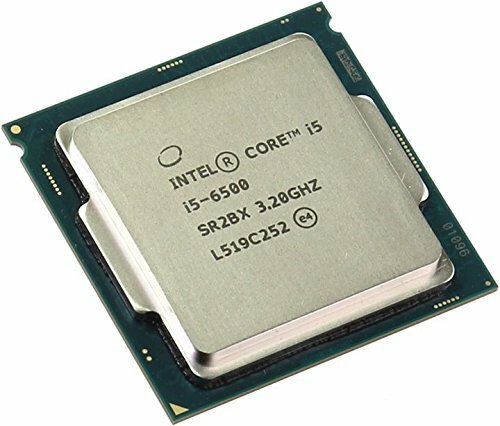 I'm 11, and when I saw this in the build list I got inspired; I'm not the only kid my age crazy enough to build a computer! Also, the memory review is so me. I just click the size I want, sort by price low to high, and bada bing bada boom! Also, Kingston "ValueRam" is some of the most expensive; so much for value! That is true, But most of them never post a build. Nothing, That was just a face, Since I didn't know how to respond to your other reply, sorry.